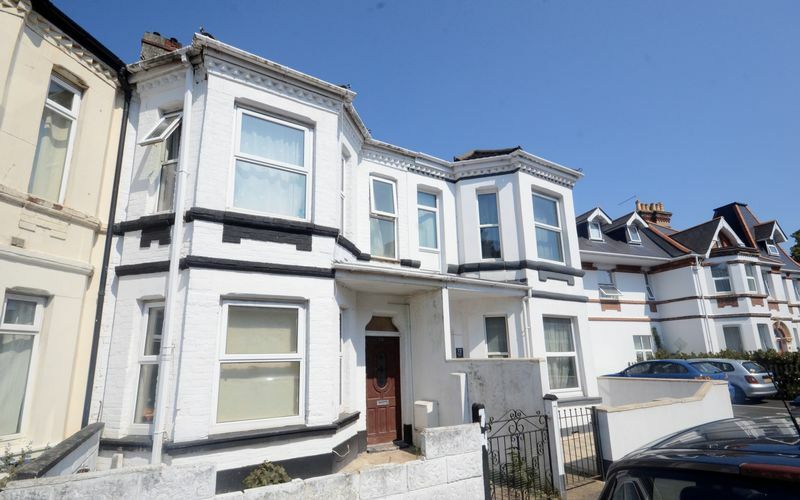 *HMO INVESTMENT HOUSE* A spacious character house offering THREE DOUBLE BEDROOM, two reception room house which has been used as a HMO since 2004 and benefits from long standing tenants. 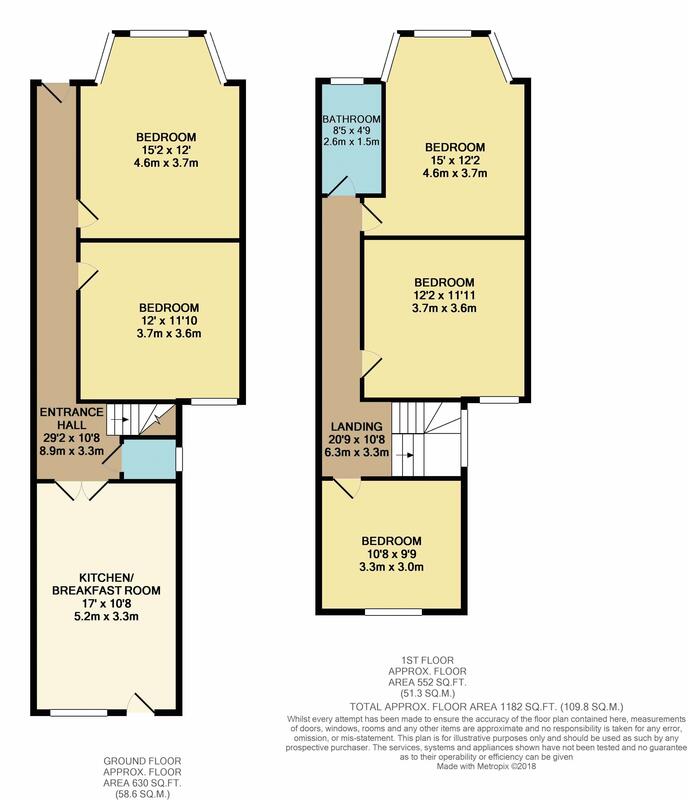 The house further benefits from a large Kitchen/Breakfast room, family bathroom with downstairs WC and private rear garden. 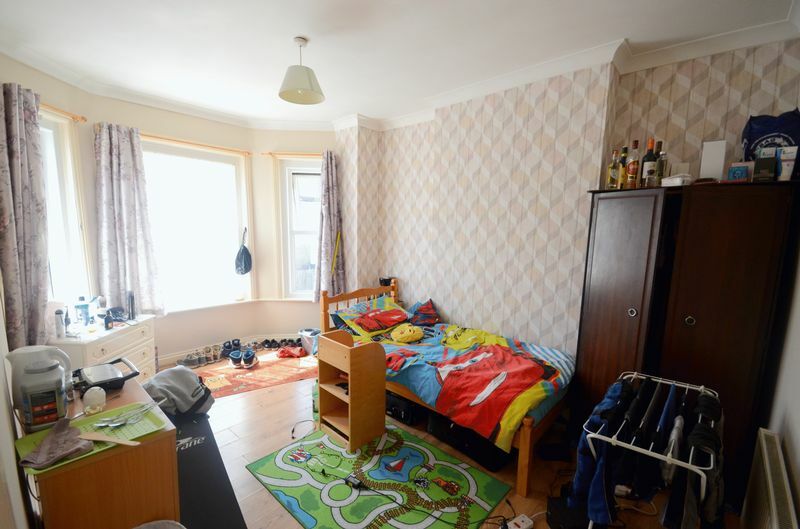 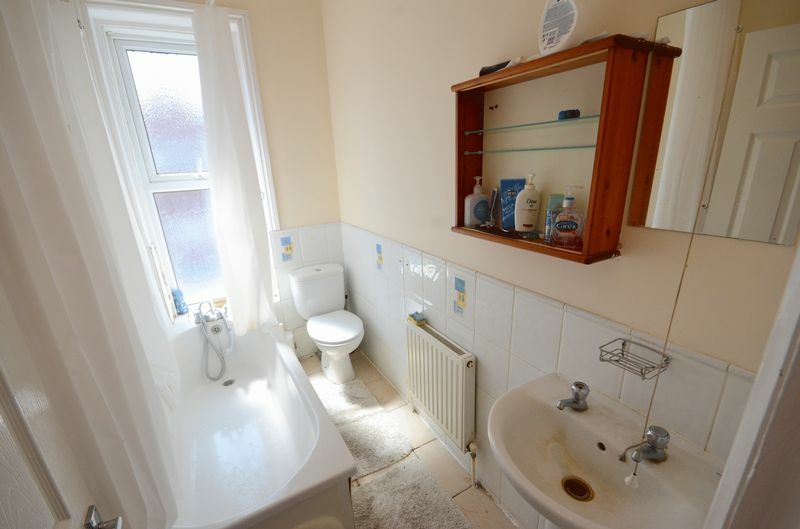 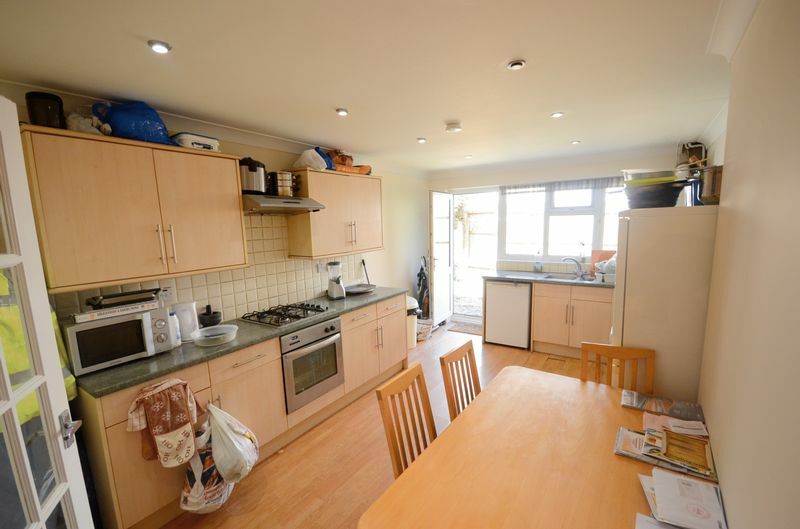 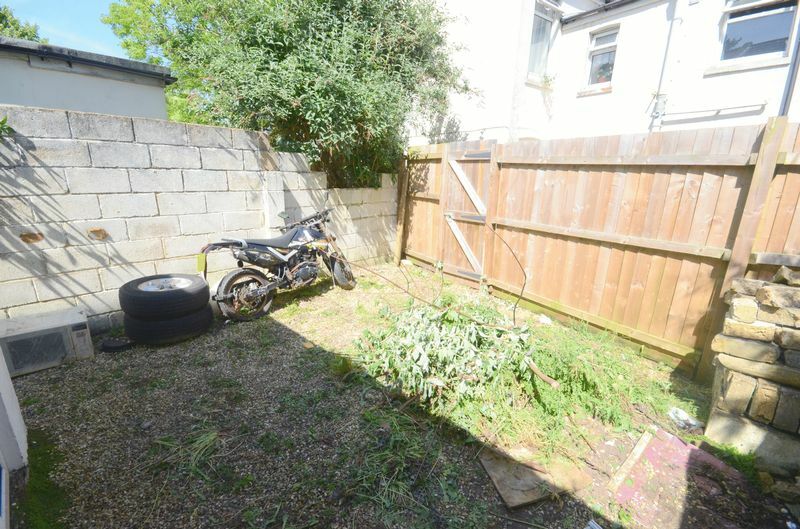 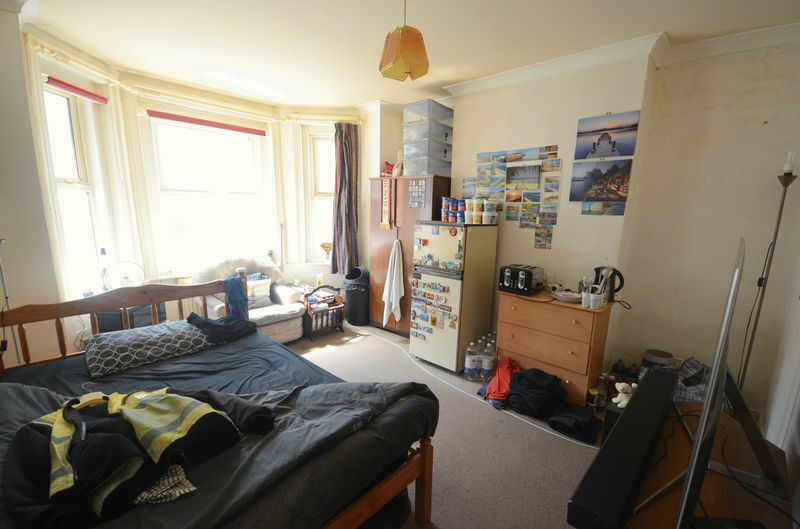 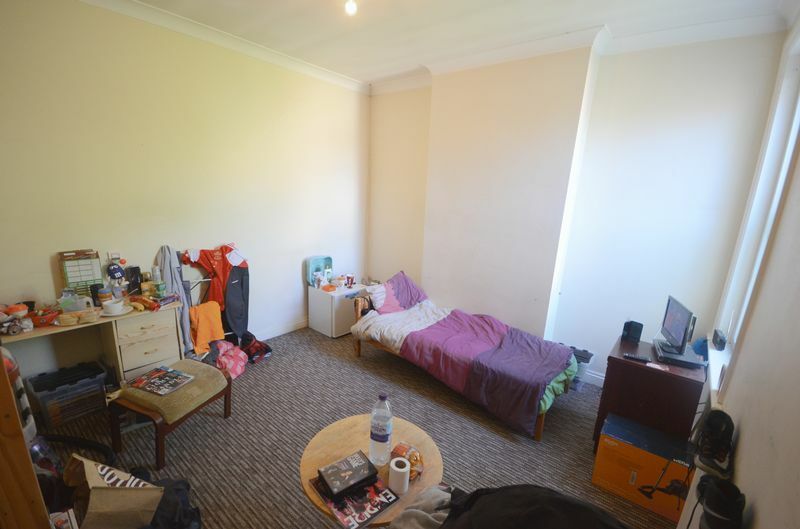 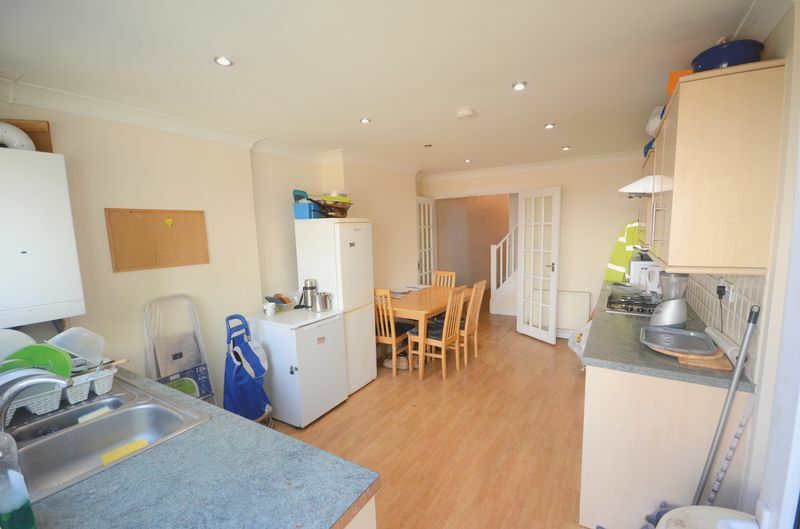 The house is situated within close proximity of Boscombe High Street, Bournemouth Town Centre and Train/Coach station making this an ideal investment.